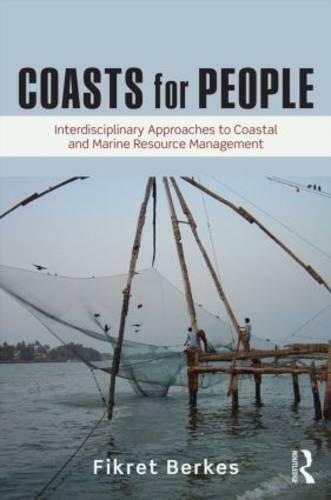 Issues of sustainability and increased competition over coastal resources are changing practices of resource management. Societal concerns about environmental degradation and loss of coastal resources have steadily increased, while other issues like food security, biodiversity, and climate change, have emerged. A full set of social, ecological and economic objectives to address these issues are recognized, but there is no agreement on how to implement them. This interdisciplinary and "big picture book" - through a series of vivid case studies from environments throughout the world - suggests how to achieve these new resource management principles in practical, accessible ways.